After spending the past two years of my life planning a wedding, I must admit that it feels pretty strange that it’s all over. The confetti has been thrown (no YOU spent two hours choosing which confetti colour to order) my wedding dress is hung up in my wardrobe and the garage is full of wedding decorations that we’re not quite sure what to do with. Just get on with life? Or milk every last part of being a bride? 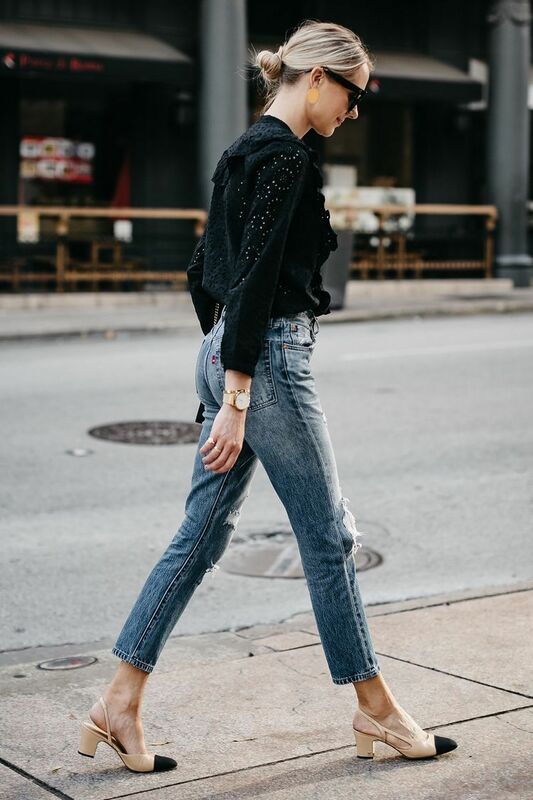 So here are some things to do in the few days after your wedding, when you’re in that happy wedding bubble and not quite ready to get back to reality just yet. The last few weeks of wedding planning seemed to zap every last bit of my energy. This all made me feel exhausted before the wedding even came around. So in the days after wards, I decided that they would be dedicated to chilling. Catching up on sleep, having chilled days and generally just recharging. We’re not going on our honeymoon till later this year/early next year, but we decided to have a few days to ourselves to just chill and take everything in. As the wedding weekend really just did whizz by. So if you can, try to put your feet up and just chill. The past few months have been crazy with wedding planning, and it’s just nice to sit and rest. I am looking forward to not having wedding stress dreams anymore! Although your official wedding photos won’t be ready for a little while, the photos taken on the day by your guests, will be floating around on social media. Spend the day after, or the days afterwards going through them all. It’ll be so lovely to re live the day through your family and friends eyes. If you’re reading this before getting married, I’d recommend setting up a hashtag for your guests to use, so that you can easily see all the photos after the wedding. It’s something else to look forward to after the wedding too! Typically you may have done all your pampering pre the wedding, but hey what about a newlywed pamper? You guys know that I love a good pamper evening and it’s one of my fave ways to chill which is perfect in the days after the wedding. 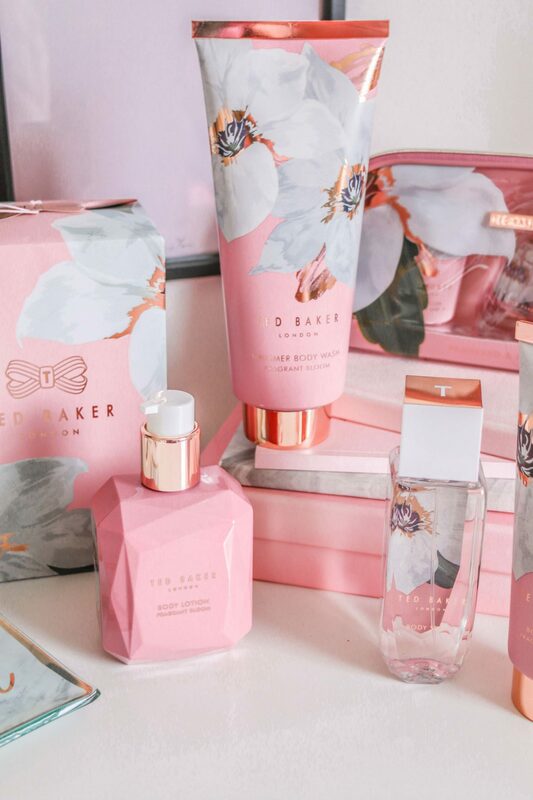 My pamper product choices are the new Fragrant Bloom bath and body collection from Ted Baker, which I’d recommend treating yourself to. The collection (which has the dreamiest packaging as always) is ready to bring a touch of sophistication, femininity and style to bathrooms across the country. Trust me, the range is almost too pretty to use! 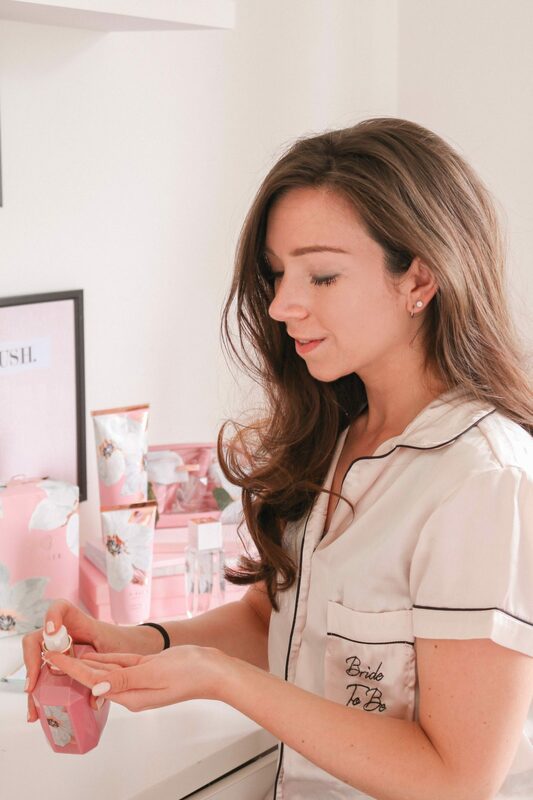 Consisting of a body lotion, body wash, body spray, a shimmer body wash and a gorgeous toiletry bag, the products are the perfect post wedding pamper treat. The new fragrant bloom collection is very floral as you have probably guessed but also with a twist of citrus. The scent was inspired by Ted Baker’s Chatsworth Bloom print from his SS18 womenswear collection, which the floral print is also inspired by too. The range combines vintage inspiration with illustrated florals mixing a traditional print with a contemporary twist. My favourites from the range are the body lotion and body wash ( I’m so happy that my skin isn’t as sensitive anymore, so I can use soap based products again!) as the scent is just divine. I’ve been using these in the shower ( I think I’m more of a shower girl than bath’s these days!) and then lathering myself in body lotion to keep my skin soft and supple. The scent also lasts all day too, and the body wash is perfect to use in the morning as it wakes you up. Not only is the Fragrant Bloom set absolutely lovely to use for yourself for a pamper morning/evening, but the ‘Birthday Box’ or the ‘Pampered or Polished Cosmetics Bag Set’ would also make lovely gifts for Bridesmaids or Mother of the Bride/Groom’s. Okay so I know this definitely sounds like I’m trying to advise on post wedding etiquette but I do think that sorting out thank you cards or at least making a list of wedding presents, is best to do in the days after the wedding. It’s fresh in your memory what everyone kindly gave you, and you don’t want to wait too long to say thank you. We’re going to have thank you cards made from our photos and send them out to everyone. I wanted to get them sent out sooner rather than later, as I knew how much thought everyone had went to and wanted to say thank you as soon as we could. Also if you have a few days off after the wedding, it’s easier to sort this kind of thing out rather than when you’re back to work and don’t have any time again! If like us, you’re waiting to jet off on your honeymoon, then use the days after the wedding to start planning it/planning something else to look forward to. After the build up of the wedding, its easy to get ‘wedding blues’ or feel a little deflated that it’s all over. I’m a big believer in having things to look forward to as it keeps you going. We’ve spent the past few days planning our honeymoon, which has been lovely to focus on something else that is still exciting. It’s totally understandable to be feeling a little low after the build up of the wedding and then it all being over so quickly, so try and plan something to look forward to, I promise it will make you feel so much better! If you’re married, what did you do in the days after your wedding? Did you jet off on honeymoon straight away or did you just rest and recharge? *Post sponsored by Ted Baker but all opinions and thoughts are my own. For more info on how I work on sponsored posts, read my disclaimer here.